The entrance for Apartment Juana Rosa is located on the first floor. On the first floor there is an open-plan living/dining area, kitchen, and a half bath. On the ground floor there is a double bedroom, twin bedroom, and a family bathroom with shower. There is also access to the terrace which has outdoor dining and a room with the washing machine. The kitchen features: granite work-tops, full oven, cooking hob, fridge/freezer, microwave, dishwasher, washing machine, filter coffee machine, toaster and kettle. Location is fantastic. Agni Travel team were fabulously helpful when we needed assistance for the apartment. Very good near to plenty of bars and shops but not so near to be disturbed by noise. This apartment is in a perfect location in the old town. 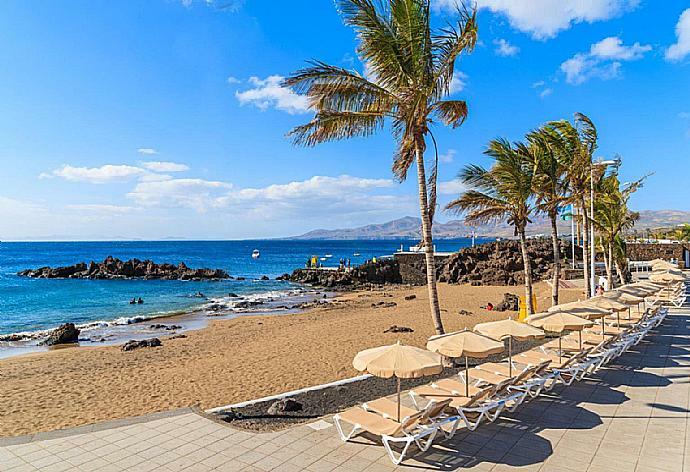 It is close to Chica beach and the walk at the harbour to Puerto Calero. The apartment which is a very comfortable 2 bed is bright and modern. Great apartment. Would highly recommend. Enjoyed the holiday very much, your service and contact was extremely good and cannot be faulted, we did not expect towels to be changed mid week for a one week stay and toilets to be freshened up, so thank you for that. We will continue to look at Agni properties in the future. Lovely location and so convenient, just a few steps from the waterfront and al the restaurants and shops. Interior is very modern and was spotless on arrival - we have never seen such modern and nice bathrooms in Spain before! Local restaurants very reasonable. And special mention to El Torro; where we enjoyed my birthday its more expensive than most, however, perfect for a special occasion. Everything was wonderful.Thank you so much.... Susan and Edward. Brilliant location , nice clean apartment , great experience. Stunning! Wow view and location! Great space! Lovely location. 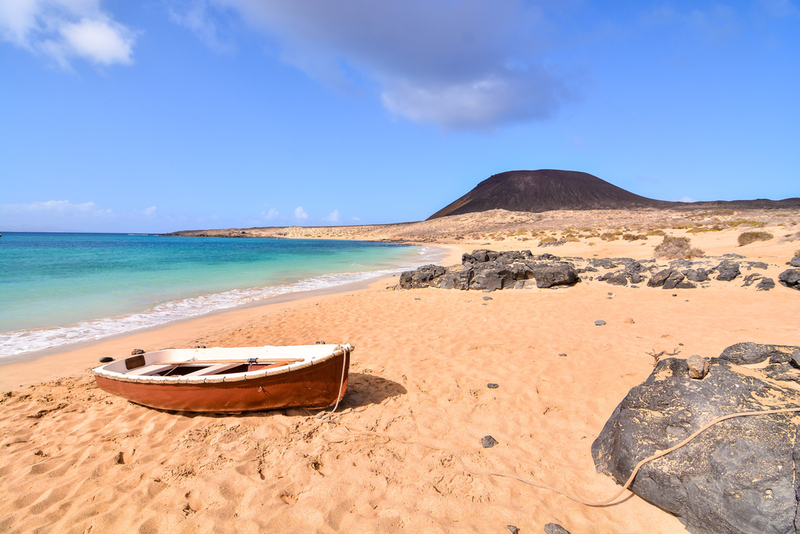 Great base for exploring Lanzarote. Nice beds, clean. We had an issue with the internet and someone came by to fix it. On a Sunday! Really great service, thinking about booking again. Apartment Juana Rosa was booked Today!